Welcome to another review of Backup Software for Windows. Today we are going to review the new Iperius Backup, a rich features Cloud backup solution for Windows. The first thing to note here is that Iperius Backup comes with a free basic version. In this free version you can use it to backup your regular files and also some SQL databases to local and network shares. It lacks the capability to backup to various cloud storage. But, still this is could be the best free backup software for Windows. To get the most of Iperius Backup, you can upgrade to the Iperius Backup full version which includes many cloud storage support. 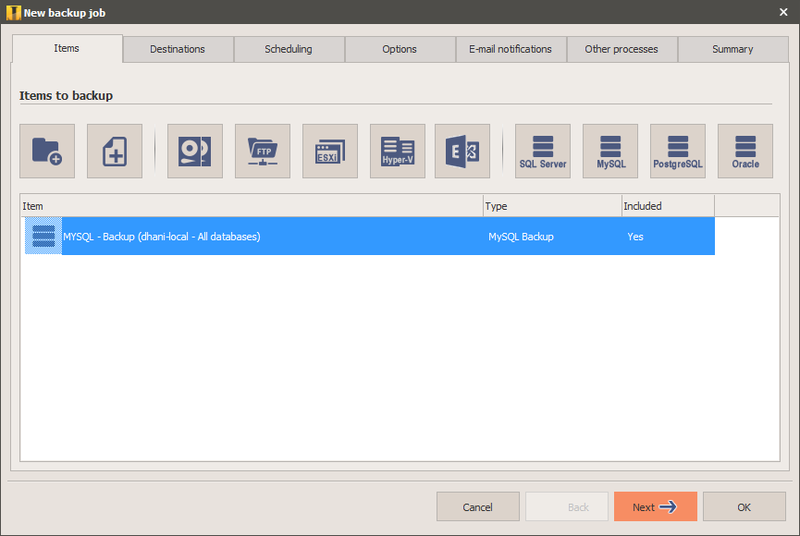 Iperius Backup is a great backup software that supports many backup sources and destinations. It’s an all in one backup software that built for personal and small business. The free edition is good enough for local backup but to unlock its cloud storage and some other features, we recommend to upgrade to Iperius Backup Full Version. It only take few minutes to install it on Windows 10 or Windows Server 2016. The main interface is very easy to use, simple and I think anyone should be familiar with it in just couple of moments. To get started, we only need to define the backup sources. This can be both local or network files and folders, or SQL databases. The next step is to choose the backup destination. You can choose from local or remote directory, FTP server, or cloud storage. Iperius Backup supports full backup or incremental backup which is great to backup only modified files. We can also define the number of file version to keep. Another good thing is that this software also can be used to backup Windows system image for disaster recovery. 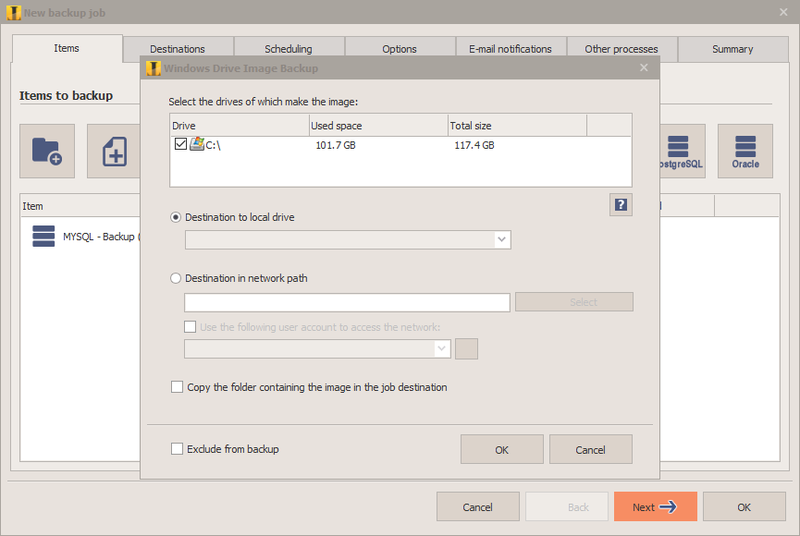 We’ve activate the Iperius Backup Full Version and we create a new backup of our local and network files. At the end of the test, we figure out that the average backup speed to our NAS was 133 MB/s. It’s quite good though. This backup software has some limitations. The fact that Iperius does not has a special agent for a remote computer is one thing. Most enterprise backup software comes with agent software that can be used to backup a remote computer. But it seems, Iperius does not aware on this. Another thing is that Iperius does not provide native Linux software. For a complete pricing, please navigate to the official website. We do not provide here because the price sometimes changed without our notice. Iperius Backup is one of our favorite cloud backup solution. It has essential backup features we need to backup our personal PC or our server. The features and performance was great. But it needs different license to be able to backup SQL databases.